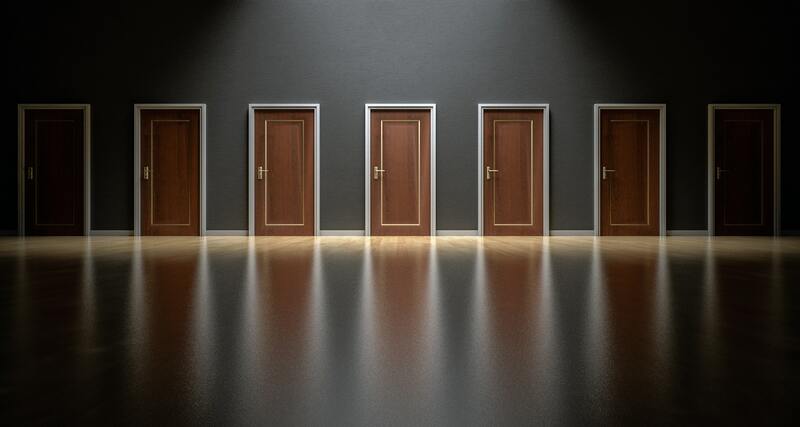 Opening Doors: How the Careers Department can help with your career search! During the last term, all I could hear people talking about in the corridors were job interviews and job applications. 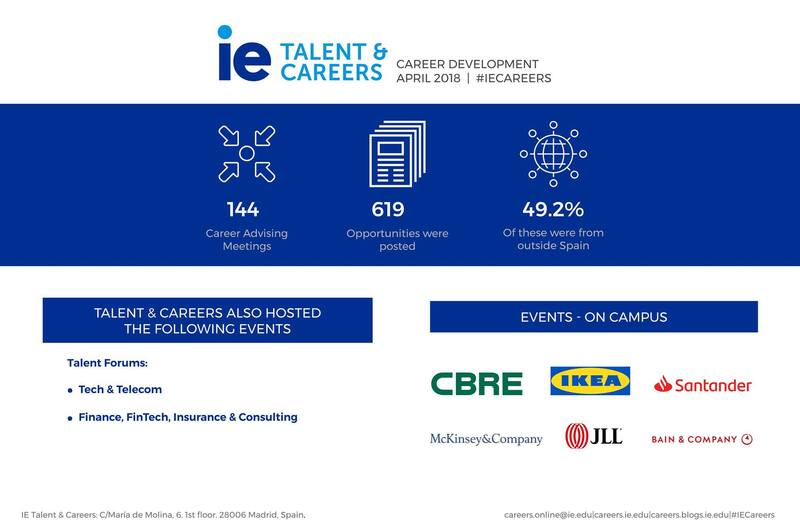 To be ready for this very crucial moment, the Careers department at IE provides different resources to all the students via career advisors, the career toolkit lectures, talent forums and company presentations. I will share with you a bit how I took advantage of all these resources throughout the masters. First, the career advisors: every class of the MIM has one career advisor responsible for them and therefore it is our main point of contact within the Career department. There are two ways to reach out to the career advisors: the one-a-one General Advising Meeting and the drop-in sessions. The General Advising Meeting happens in the first semester and the assigned career advisor walks you through your Career Strategy from scratch. It is especially helpful for those who are not sure about what direction they want to go after they graduate – that was certainly my case! The drop-in sessions, on the other hand, happen all year long: they are 10-20 minutes meetings that do not require an appointment and you can sit down for a chat with an advisor from the industry that interests you the most. They can help you with your CVs, cover letters, upcoming interviews or even just by giving you a word of advice. We could also participate in the Career Toolkit sessions. These sessions were conducted by experienced HR professionals and had specific themes such as human resources interview, how to write outstanding cover letters and also how to excel at the complete recruitment process. The information shared with us in the lectures were super valuable and upon the participation in the lectures, students could register for Mock Interviews in the following week. Having feedback from an experienced HR professional was exactly what I needed to self-assess my strengths and weaknesses in order to be ready for the real interviews ahead. 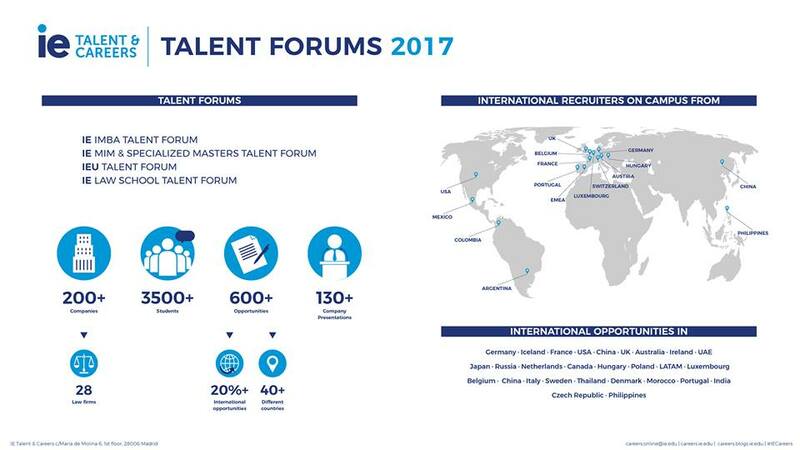 The Talent Forums are also events that happen all year long and if I could give one piece of advice for the upcoming students it would be: start joining these events as soon as possible! Even if you do not think you are ready, or you still do not know what you want to do, remember that it is a unique opportunity to talk to the company representatives about your profile. It is the right moment to ask questions and understand which industry you identify most with. You might be surprised by the good talks you will have in these events! Additionally, there are also specific company presentations that happen on campus almost every week which are excellent opportunities to network with the HR representatives. All in all, I think it is important to highlight that when I first arrived at IE I had no idea about what direction I wanted to go in terms of career search. However, after having valuable conversations with different career advisors and attending various events, I was able to identify my passion for the Tech industry. It was not a quick process, but I realized that career search is really a marathon and not a sprint. The career resources offered at IE are one of the most valuable aspects of the MIM experience, so make sure to make the best of all of them!